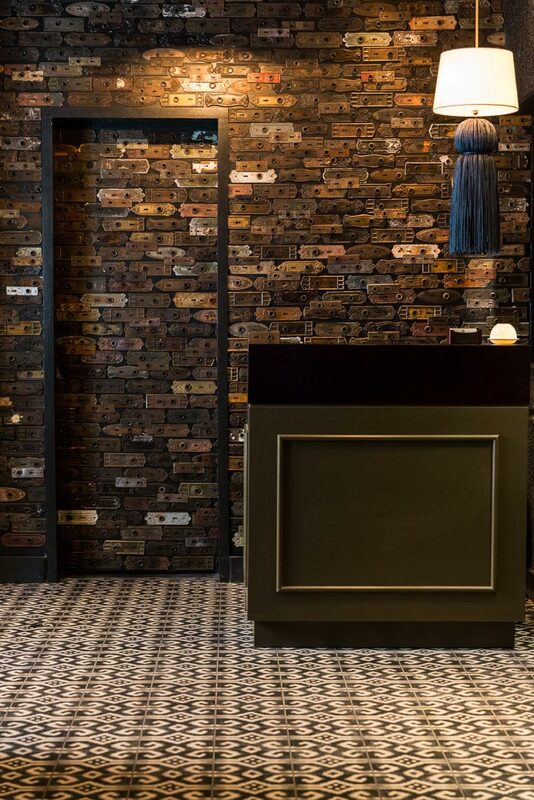 Villa Lagoon Tile’s breezy, beachside Ikat collection of cement tiles can be seen in the Michelin-starred restaurant BOKA in Chicago, as well as the cocktail bar and hip socializing space, The Bungalow in Santa Monica. 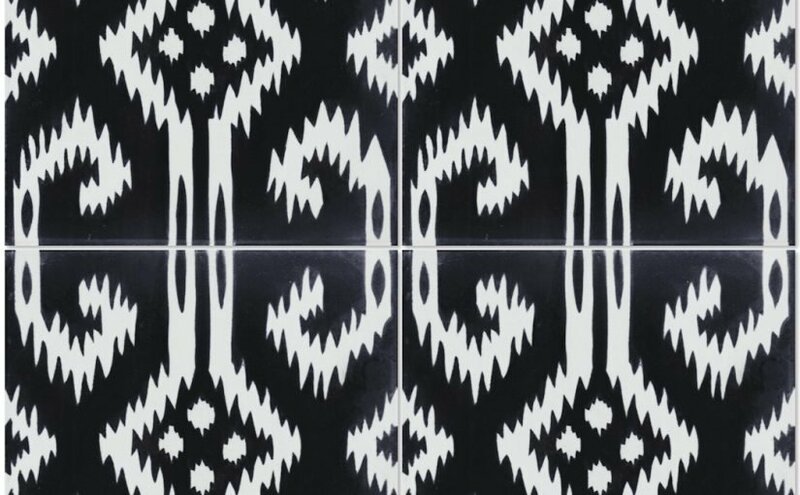 Inspired by the ancient Indonesian art of resist fabric dyeing, the Ikat D pattern combination of black and white can make a kitchen island or entertainment space erupt with energy. Villa Lagoon cement tiles at Boka in Chicago. Or, make the hues completely your own with an easy-to-use cement tile design tool that customizes your color palette. These dynamic, handcrafted tiles are made to last: no printed-on color here. Villa Lagoon cement tiles are handcrafted in studios around the world where the design reflects the region. Similar to natural stone, each tile is unique with slight color variations, the sign of an artisan-made product. Installing cement tiles is also similar to natural stone, with tighter grout lines and use of a sealant after the tiles are set. MSRP for the tiles is $14.35 per square foot. 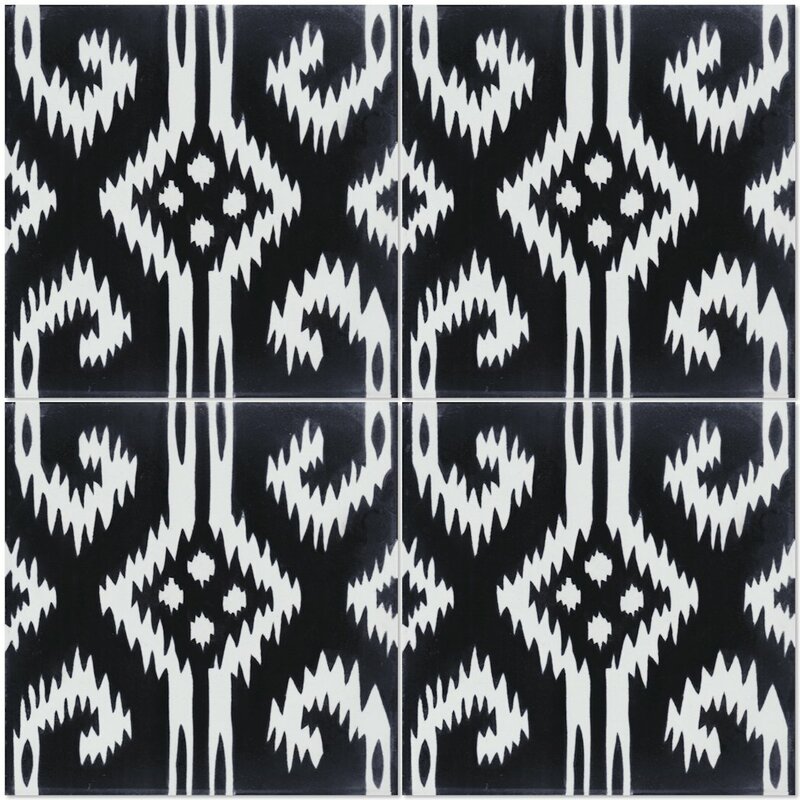 To purchase Ikat D tile and sealant factory-direct, or to learn more about the benefits of using cement tile, visit villalagoontile.com.